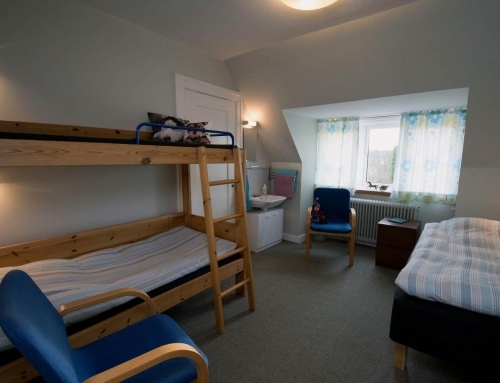 The dormitory is suitable for up to 9 guests – 8 in bunk beds and a single bed. 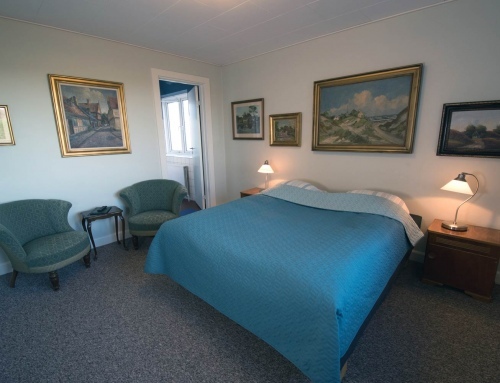 It is particularly suitable for groups and those who want to get a cheap place to stay. 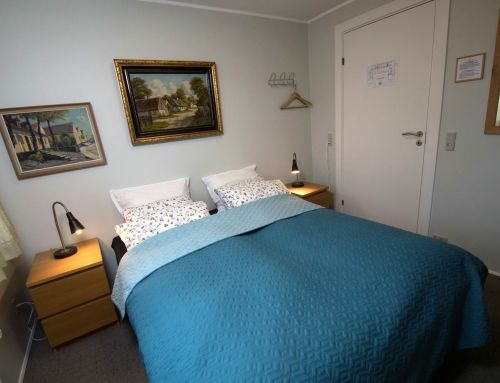 There are windows with blackout curtains, bedside lamps, pillows and duvet as well as a place for hanging up clothes and for the luggage. 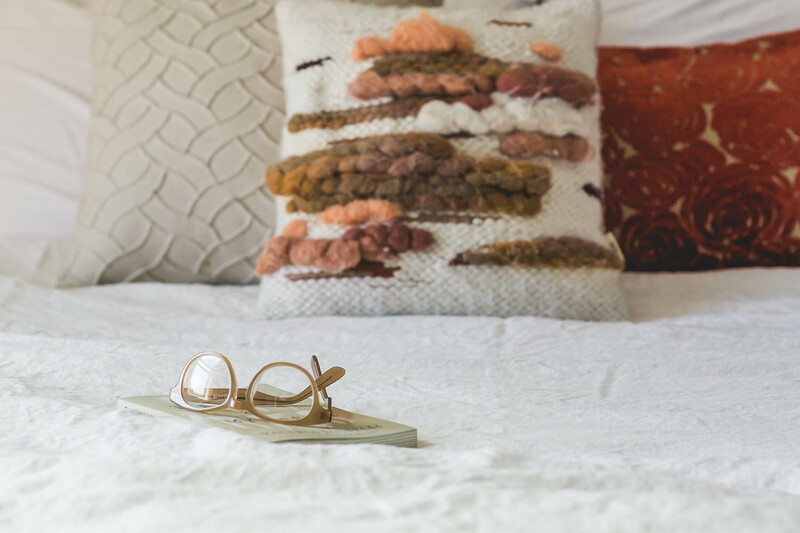 You must bring your own bed linen and towels, or rent it at the reception. 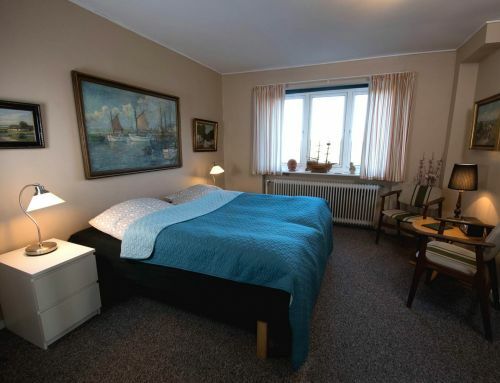 Bed linen is obligatory and if the beds are used without, the guest is charged a fine of 1000 kr. With the dormitory follows the toilet and shower and on the other floors of the hotel there are additional baths and toilet facilities. Attached to the dormitory is a small kitchen with a fridge, stove, microwave, coffee maker and an electric kettle together with necessary kitchen utensils. 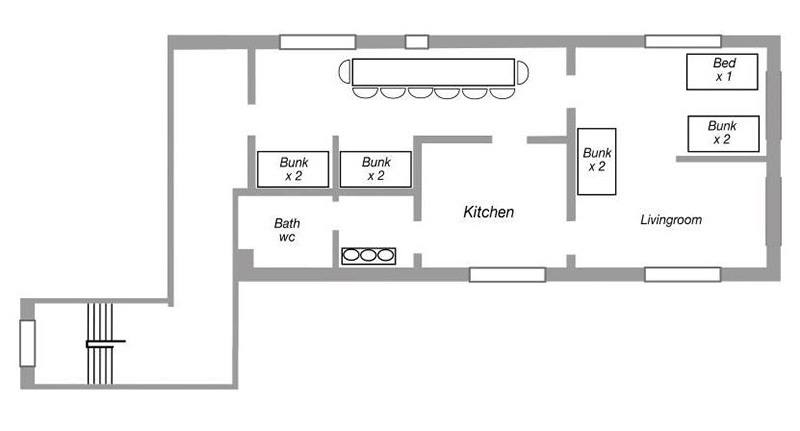 A small living room comes with the dormitory, connection to WiFi and TV. Breakfast is not included in the price but can be purchased on arrival at the reception. Prices: Euro 30,- pr. guest. Bed linen and towels: Euro 10,-. Breakfast: Euro 9,-.